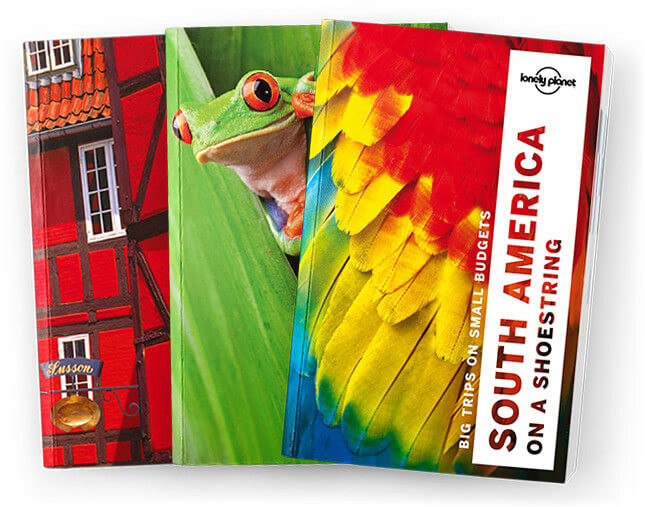 This is the Central & Eastern Europe chapter from Lonely Planet’s Europe on a Shoe-string guidebook. Central and Eastern Europe still retain a feeling of the ‘other’ Europe – wilder, less refined and more remote than their cousins in the west. Medieval capitals like Prague, Kraków and Bu-dapest number among the continent’s most beautiful cities and belong on any first-timer’s list. Coverage includes: Czech Republic, Prague, Bohemia, Moravia, Czech Republic Survival Guide, Poland, Warsaw , Kraków, Poland Survival Guide, Hungary, Budapest , Northeastern Hungary , Hungary Survival Guide, Romania, Bucharest, Transylvania, Romania Survival Guide, Bulgaria, Sofia, Plovdiv, Koprivshtitsa, Veliko Târnovo, Varna, Sozopol, Bulgaria Survival Guide, Ukraine, Kyiv, Lviv, Ukraine Survival Guide.